AWESOME FIT: Fits True to size, great fit and feel - Wash with cold water, inside out. We have fathers day gifts for men. Make a great gift for your favorite golfer. TOP QUALITY: Professional screen printed and designed in the USA by Feelin' Good Tees. Nothing beats our outstanding selection of funny t shirts! 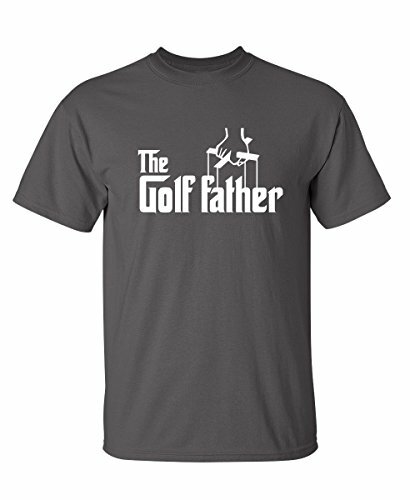 Your favorite golf pro will love this t shirt. Makes a great dad gifts. We have fathers day shirts. Sarcasm and golfing, all in one great t shirt.